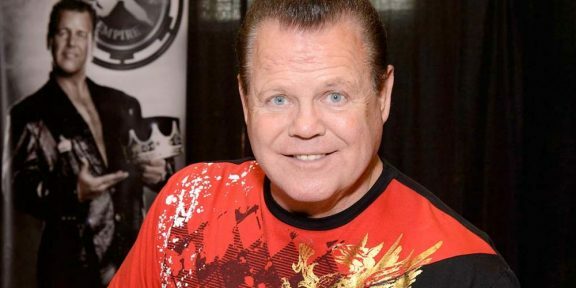 Jerry “The King” Lawler, returning to Memphis on Monday after spending a whole week in a Montreal hospital following a heart attack, held a press conference earlier today in his home which was streamed live by several news outlets in Memphis. Lawler noted that he only remembers the first part of the show, the interview segment between CM Punk and Bret Hart, and nothing else that followed it even though his heart attack didn’t happen for an hour later. Lawler said he has no recollection of wrestling or even the things he said during the broadcast and he had to watch the show to find out what happened. The King also said that he received calls from tons of wrestlers including from Ric Flair and Hulk Hogan. 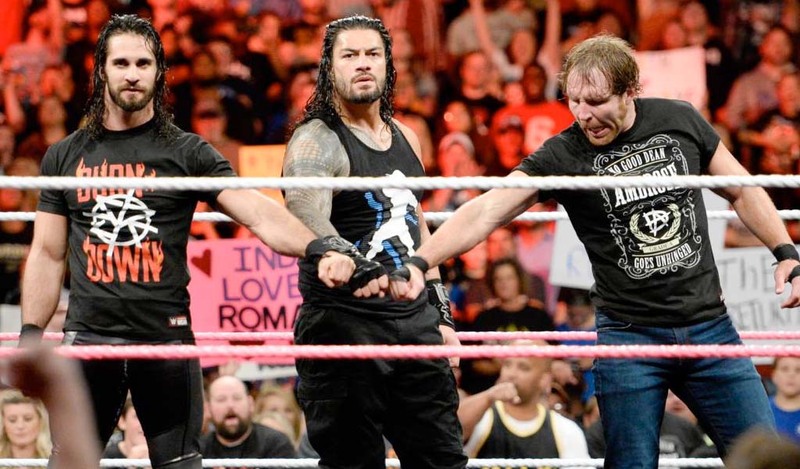 Lawler said that there’s a bond between wrestlers and at the end of the day they all look out for each other. Regarding his health, Lawler said apart from sore ribs and throat – from CPR and tubes inserted respectively – he’s doing fine with no pains since the attack. He said the heart attack occurred due to two small blocked arteries at the bottom of his heart, one of which needed a stent. He credited the WWE medical team and EMTs on site for saving his life and their quick action prevented permanent damage. 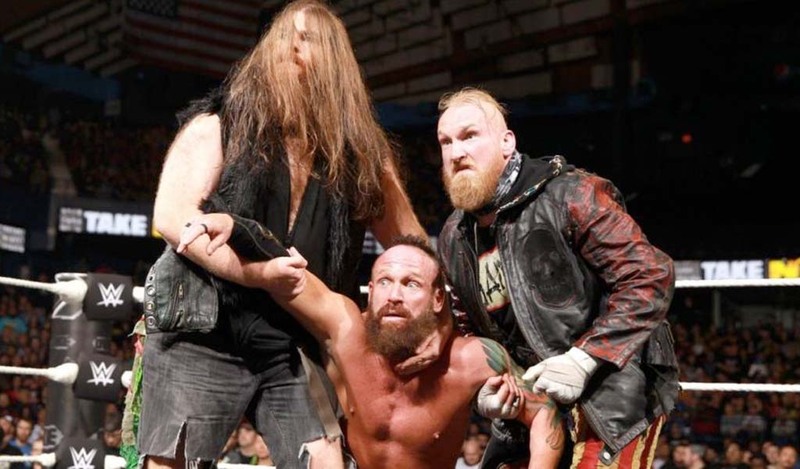 Talking about his wrestling future, the WWE Hall of Famer said that he thinks about it but it will be several months before he will step back in the ring. You can watch the full 15 minute press conference below.